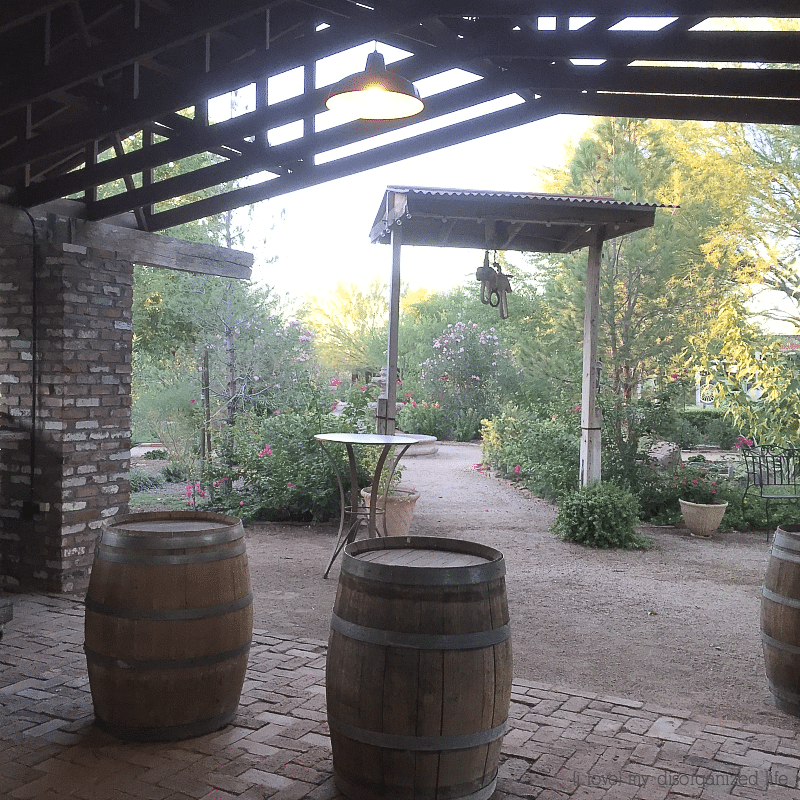 The Windmill Winery is tucked away in rural Florence, AZ. Come with me as I explore a section of the property. 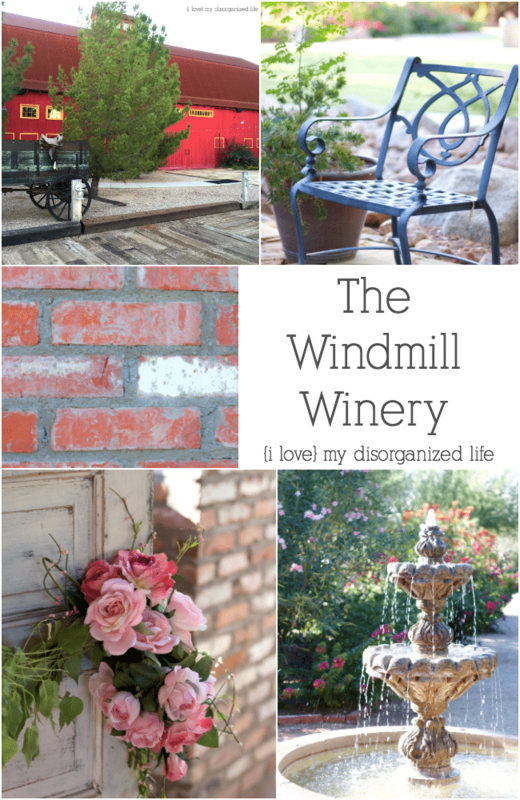 A couple of weeks ago, I had the opportunity to spend time at the Windmill Winery for a conference I helped put on. The day before the conference began, the owner gave us a tour of the property via a fun hayride. 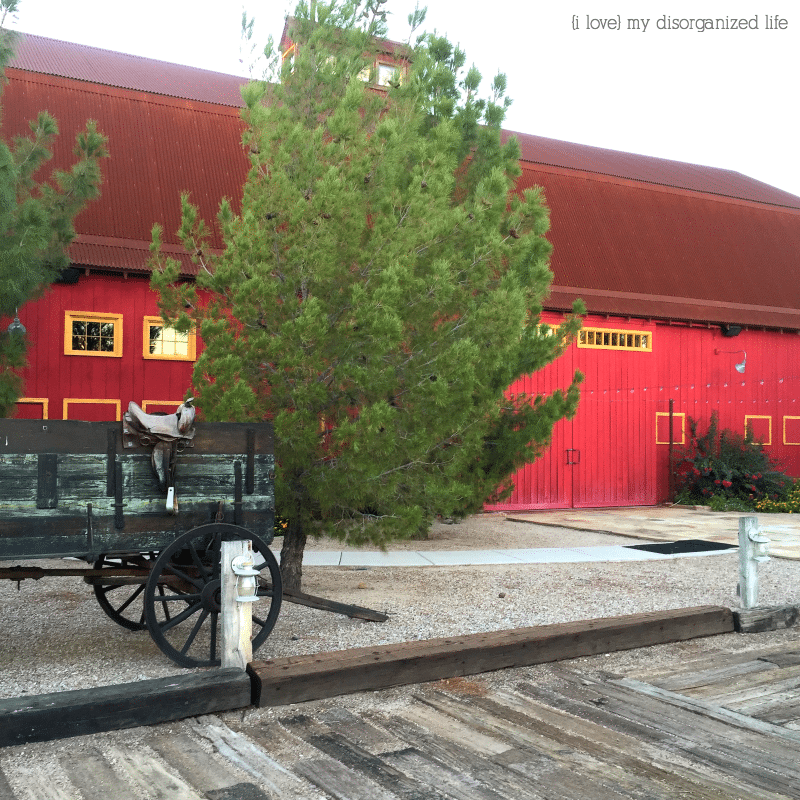 We stopped just outside the big red barn, an amazing structure where they frequently hold weddings and other receptions. The outside is painted a classic red with accents of yellow that make it pop. 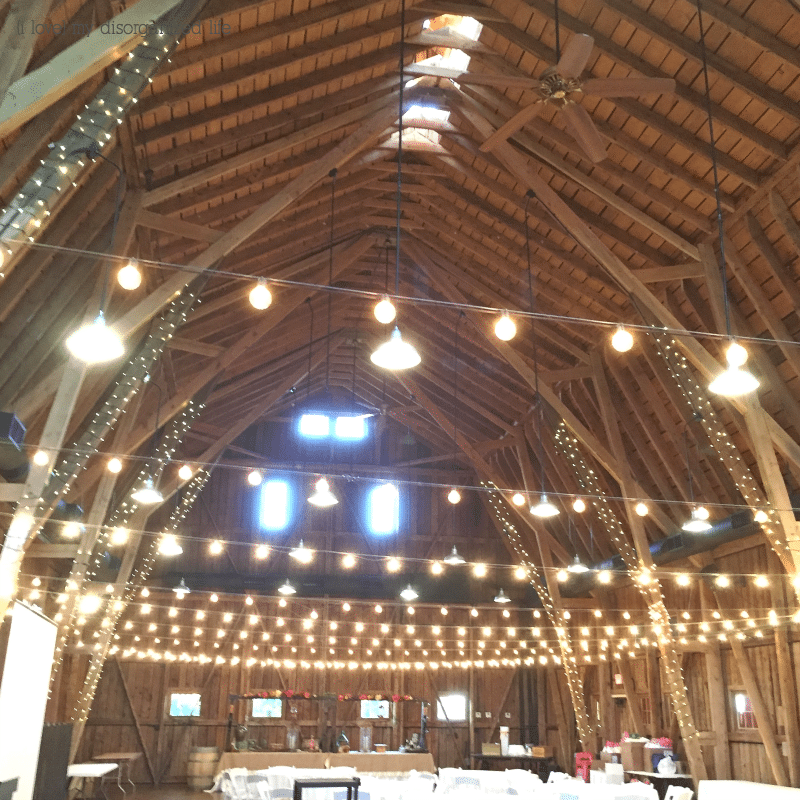 The inside of the barn has unbelievably high ceilings, is covered in lights, and has more than enough room for guests, a DJ, dance floor and large buffet area. There is also a cozy little bar in one of the corners. Just outside the main barn entrance is a cozy seating area where we were able to relax during conference breaks. This is actually the view looking out from the seating area. 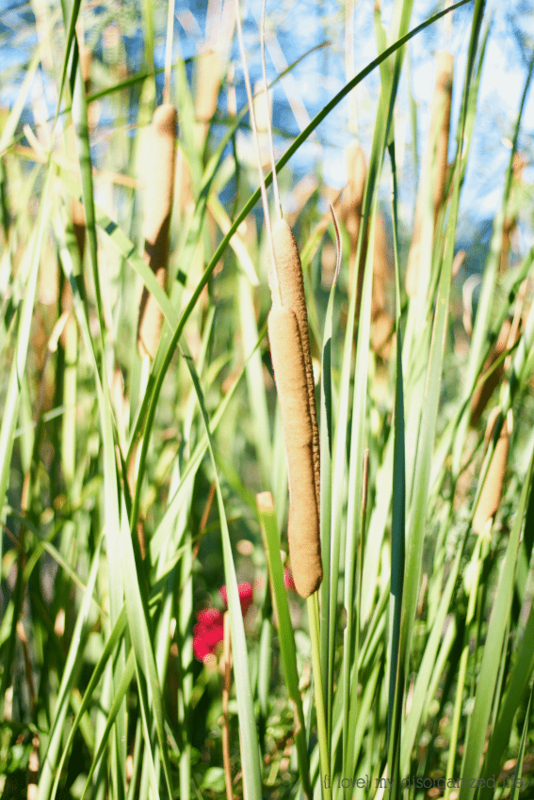 While at the winery, I was able to go on a short walking photography tour of part of the property. 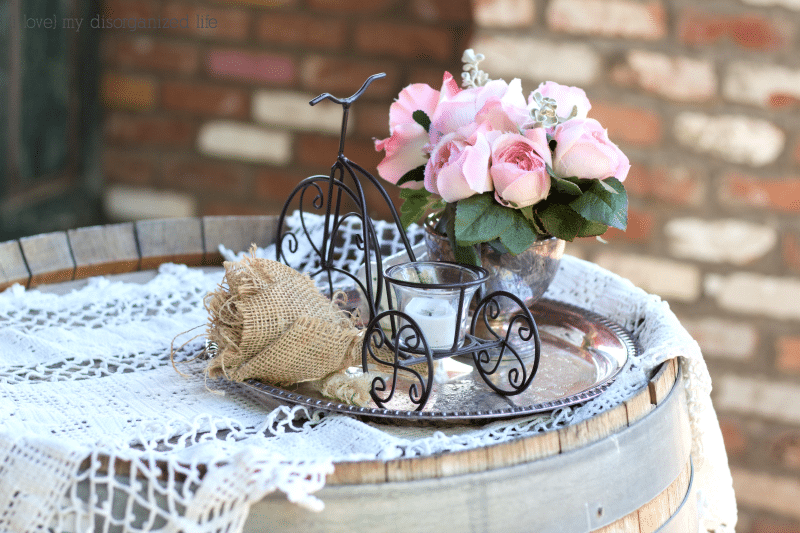 Small vignettes were set up on the barrels you see in the previous photo. 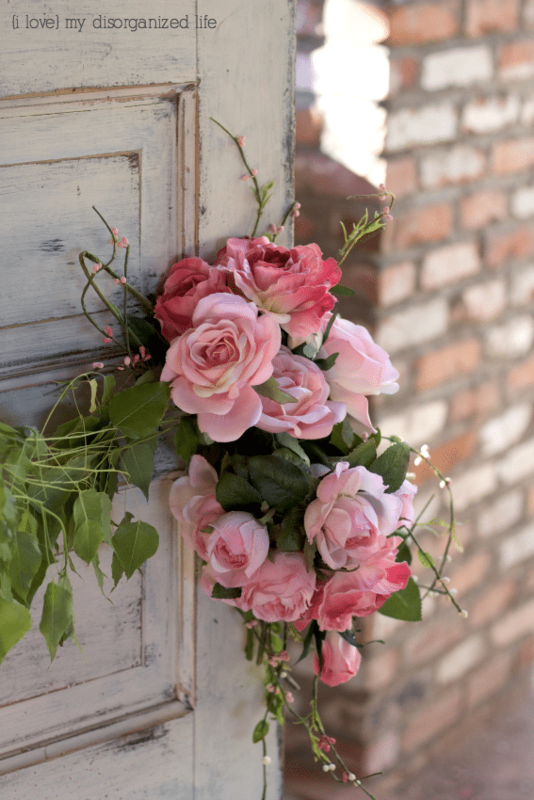 These helped to give the space it’s cozy atmosphere. 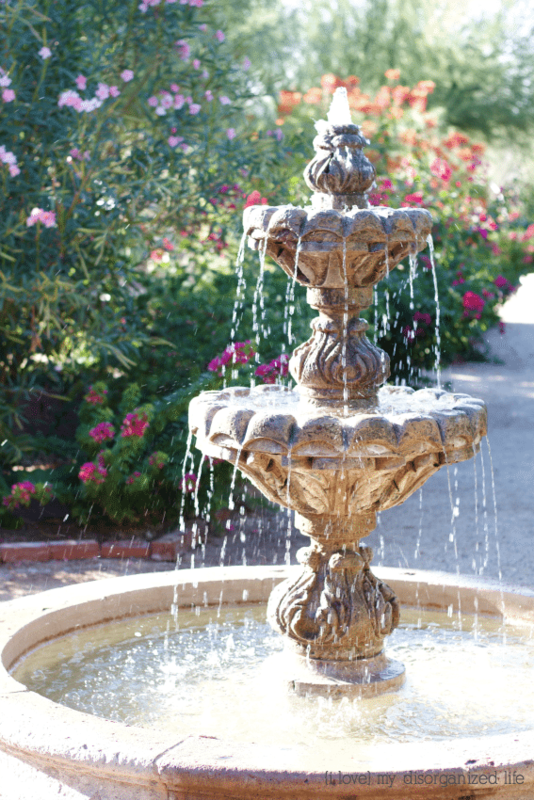 This is one of three fountains in the small area that we toured. They were all gorgeous and surrounded by blooming plants and trees. One of my favorite parts of the tour was a long wall of archways. 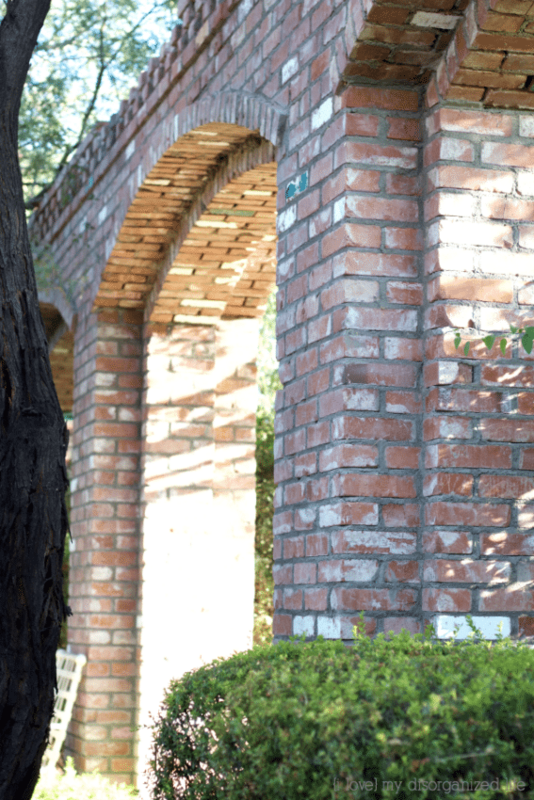 The property was originally a brickyard, and this arched wall was actually constructed out of the bricks that were made here. 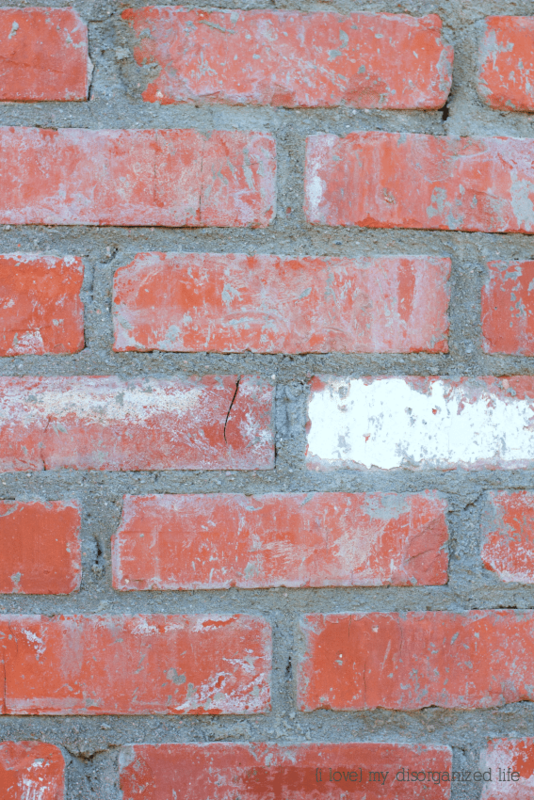 This is a close up of a section of the wall. I love how it shows its age so beautifully. 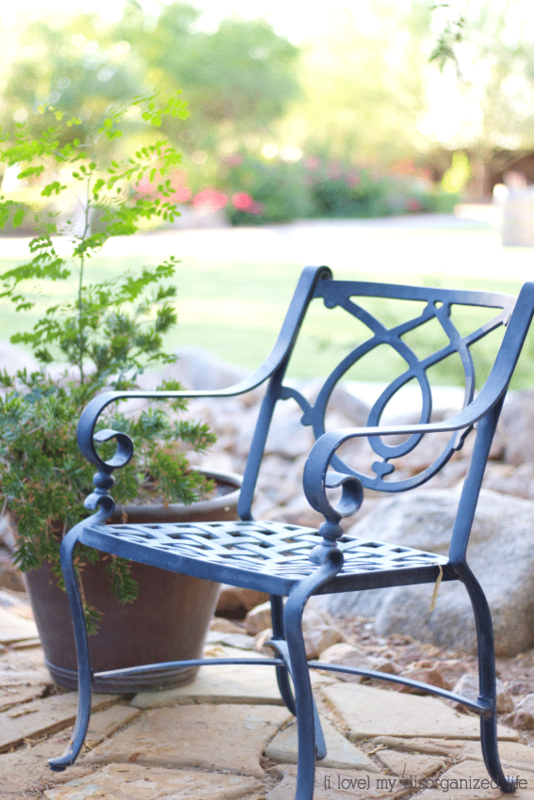 On the property, there are many tucked away spaces where you can relax and just enjoy your surroundings. 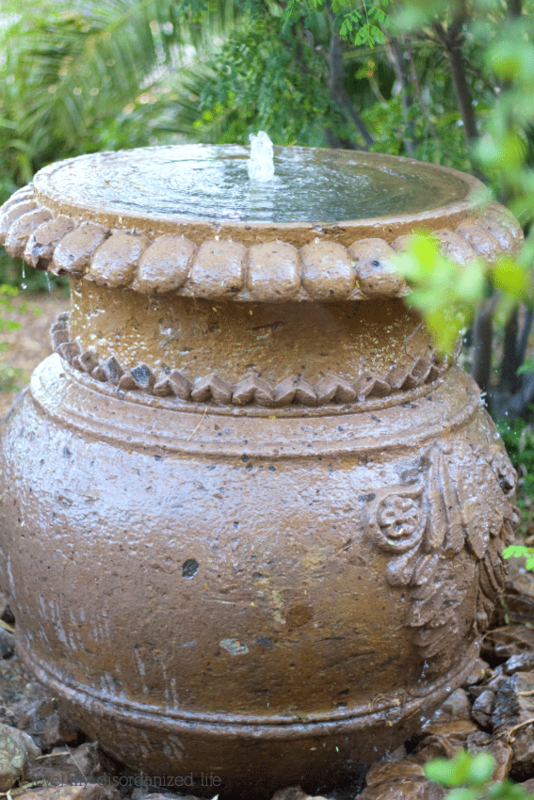 This bubbling fountain is just one of many examples of the attention to little details the owners of the winery have given to the entire property. While I loved the walking photography tour, I wish I had had more time to explore this amazing property. Unfortunately/ I was so busy helping with the conference that I wasn’t able to. I am hoping to take a drive and visit again soon. And when I do, you can be sure I will be sharing those photos with you as well. Thank you for tagging along with me today!